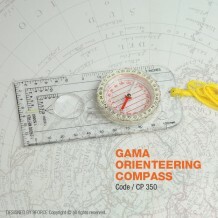 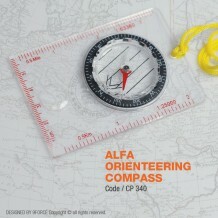 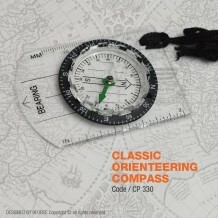 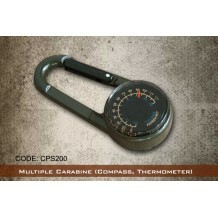 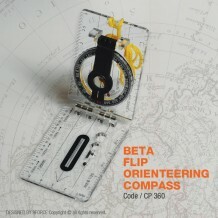 NAME: ALFA ORIENTEERING COMPASS CODE: CP340 SIZE: 8.5CM x 6CM ..
NAME: BETA FLIP ORIENTEERING COMPASS CODE: CP360 ..
NAME: CLASSIC ORIENTEERING COMPASS CODE: CP330 SIZE: 7.5CM x 5CM ..
NAME: DARK RIDER MULTI-FUNCTIONS 10 IN 1 KNIFE CARD CODE: TOOL380 - SCREWDRIVER - BOTTLE OPENER - COMPASS - MAGNIFIER - SPANNER - KNIFE - RULER - TOOTHPICK - PINCR ..
NAME: GAMA ORIENTEERING COMPASS CODE: CP350 SIZE: 12CM x 7CM ..
HUMVEE Military Metal Compass, 100% Original (CPS110) ..
- Metal Body - Accurate Compass Military Style ..
NAME: MULTIPLE CARABINE (COMPASS) CODE: CPS300 - COMPASS ..
Name: Multiple Carabine (Compass, Thermometer） Code: CPS200 - COMPASS - THERMOMETER .. 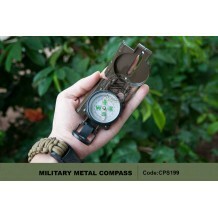 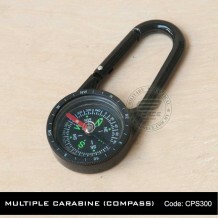 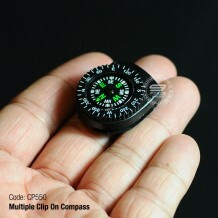 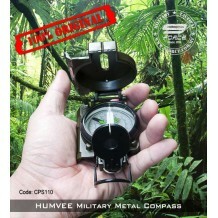 Multiple Clip On Compass, Suitable for Jacket, Watch, Bags, Pouch, etc. 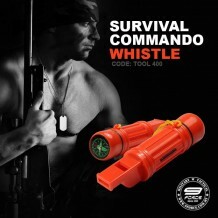 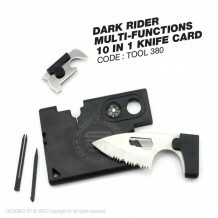 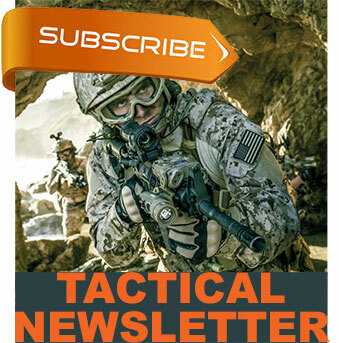 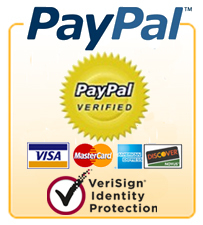 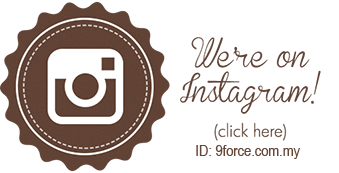 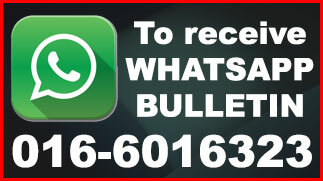 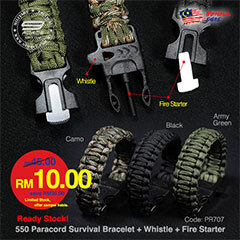 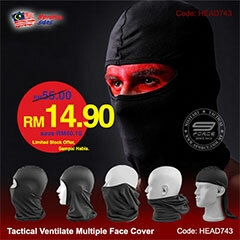 Code: Black ..
NAME: SURVIVAL COMMANDO WHISTLE - TOOL400 CODE: TOOL400 - COMPASS - FIRE STARTER - COMTAINER & MIRROR ..